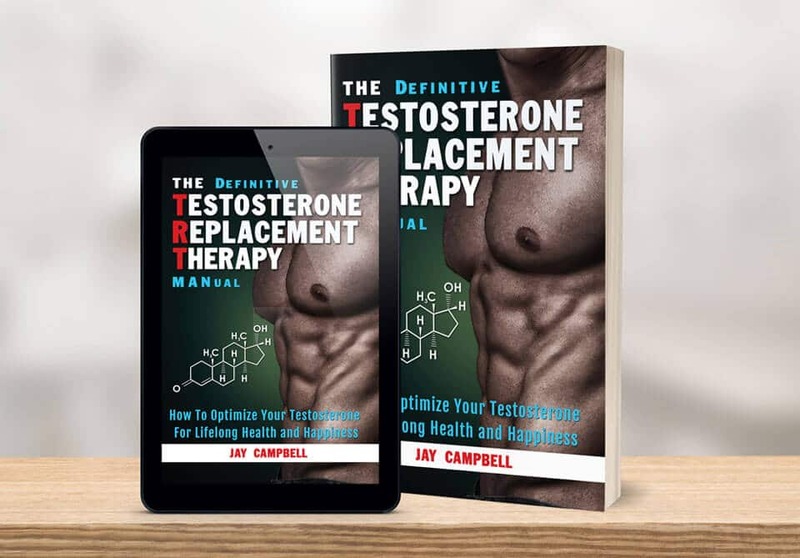 I spent many months working on The Testosterone Replacement Therapy MANual. As a successful fitness model, coach and realtor, I know the value of a book as a working business card. With the added authority that being a number one best-selling author affords me, I’ve launched and expanded a number of health and hormonal optimization related businesses, including TRT Revolution and Optimized Life Nutrition. I’ve also partnered with a nation-wide medical provider to help make hormone replacement therapy available to millions of Americans. The book has performed incredibly, and as of this writing, is the all-time top-rated TRT book on Amazon. In addition to the revenue earned as direct sales in digital, paperback and audio formats, I also make the book available as a free + shipping offer to those who opt in to my site. Because the book is incredible and over-delivers on value, it further builds trust and credibility among my audience, facilitates continual new and high-quality reviews, and provides ancillary income through the steady stream of leads to market our other products and services. I know the process of book-writing and publishing can be daunting. But it’s been absolutely worth it in my case as a marketing tool, lead generator, and credibility enhancer. I’d estimate that it’s led to $100k in additional yearly revenue. And on a personal note, Rob and his team have been great to work with. I know he cares about my success and he’s made sure to go the extra mile to do things right and not take shortcuts. They provide premier service for authors looking to stand out and self-publish professionally.